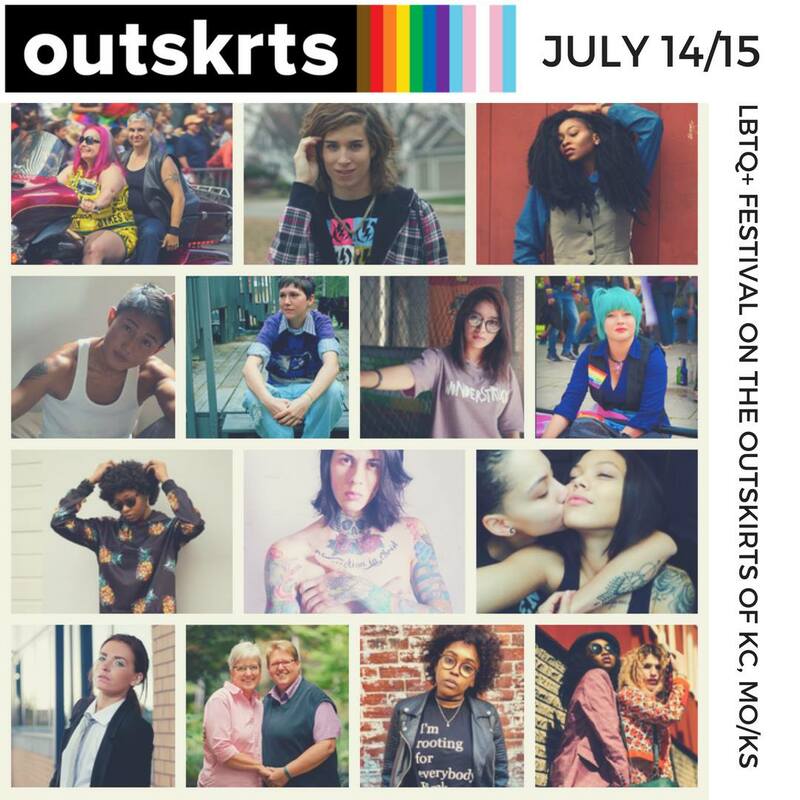 Outskrts is a new, homegrown festival for all the people on the outskirts of the queer community! Women. Female Identifying. Trans Women. 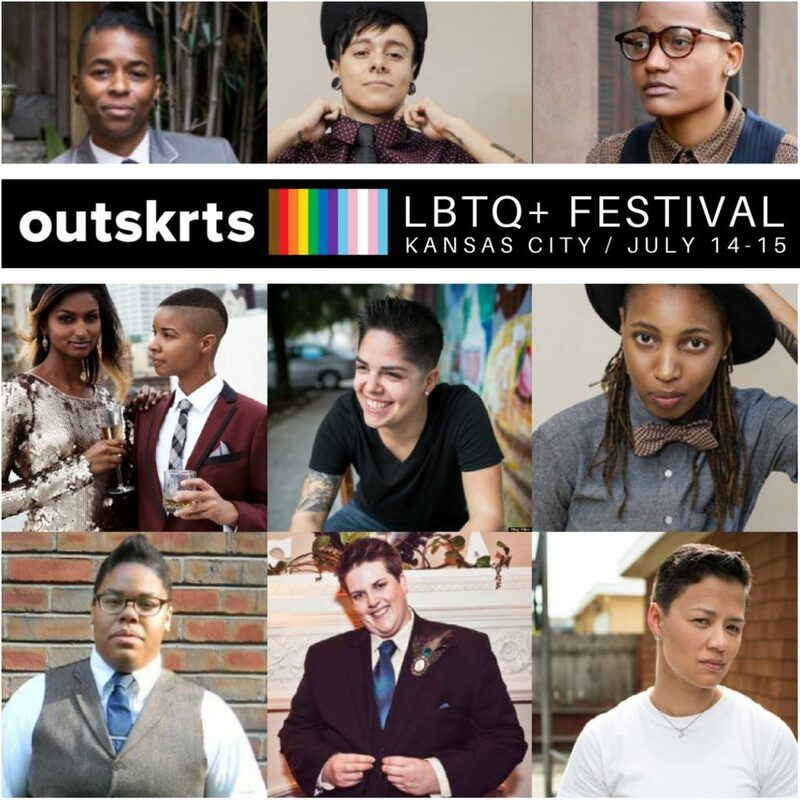 People of Color. Trans Men. 99% of the performers, vendors, organizers, and festival goers fall under the outskirts umbrella. It's not a "women only festival" but it is centered towards women in that we expect the largest percentage of the umbrella (performers, vendors, organizers, and festival goers) will be women. The festival includes music, comedians, vendors, health services, drum circles, food trucks, kids activities, and more.